Join us for this Exclusive River Cruise FAM Opportunity with Scenic! One guest sharing the room is allowed at a cost of $1,499. This FAM is 100% non-refundable. Travel insurance is required. This is a members only FAM that is open only to travel agents actively booking travel. Only 5 balcony rooms available. Travel agents must complete Scenic travel agent training program (ask for details). Welcome to Budapest! Your journey into wonder begins here. Relax and raise your glass to the days ahead at this evening’s welcome reception. Freechoice: Make the most of a guided city tour including a piano concert, or discover the Jewish heritage with an expert local guide. 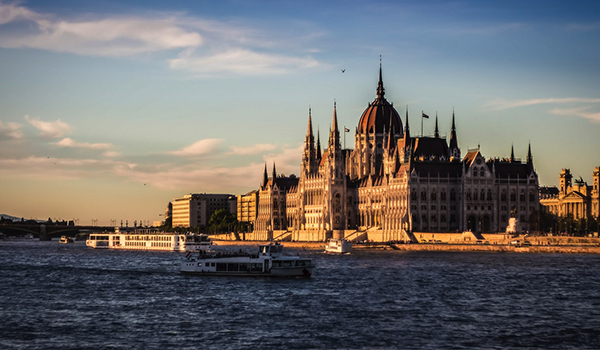 Alternatively, take a guided hike to Buda Hill for breath-taking views over the Danube, or journey to nearby Szentendre, known for its museums, galleries and artists. 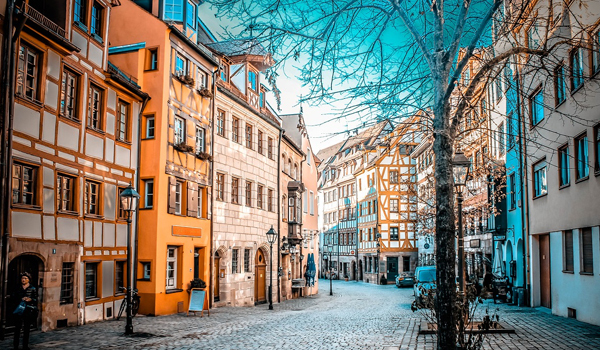 You’ll have the opportunity to discover this charming town on a guided city tour. 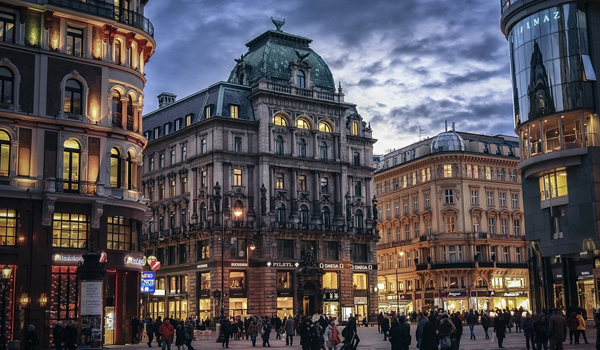 Freechoice: Take a guided tour of historic Bratislava or tour Schönbrunn Palace and witness the sheer opulence of the Habsburg Empire. 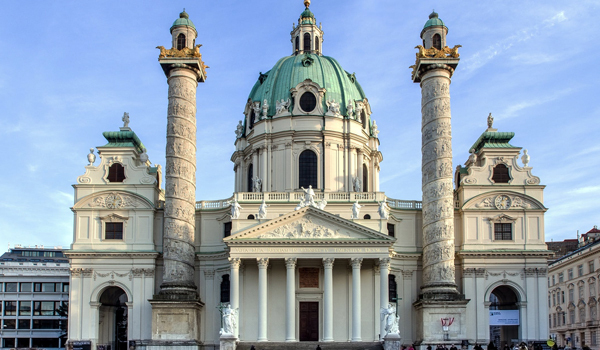 Alternatively, explore this majestic city on a guided cycling tour or visit the Belvedere Museum, one of Europe’s most stunning Baroque landmarks. Explore the greatest collection of Austrian art dating from the Middle Ages to the present day, complemented by the work of international artists such as Claude Monet and Vincent van Gogh. The museum houses the world’s largest collection of Gustav Klimt’s paintings, including the golden Art Nouveau icons ‘The Kiss’ and ‘Judith’. 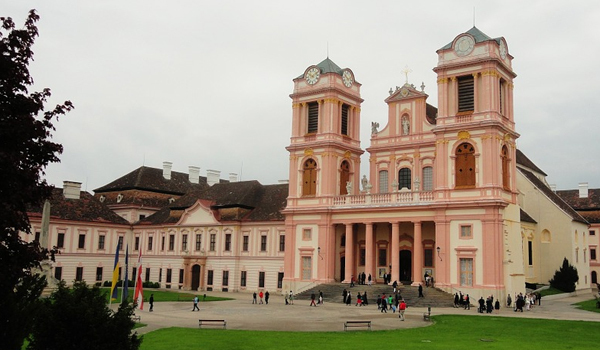 Freechoice: Be guided through Melk’s magnificent 18th century Benedictine Abbey. Alternatively, embark on a guided bike ride along the river from Dürnstein to Melk – at your own pace, of course. Or visit a local winery for a guided tour and tasting of its fine wines. 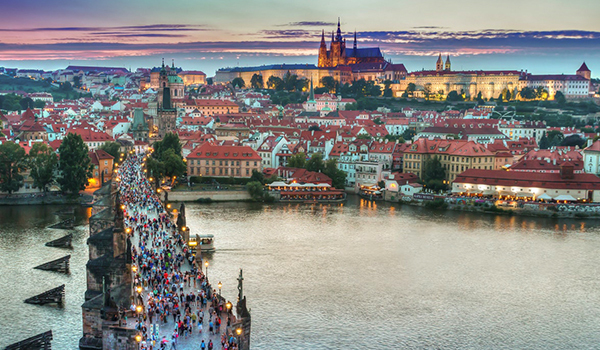 Freechoice: Visit the medieval Czech city of Cesky Krumlov and discover its World Heritage-listed old town, or journey to Salzburg and explore the birthplace of Mozart and the city backdrop for the film ‘The Sound of Music’. 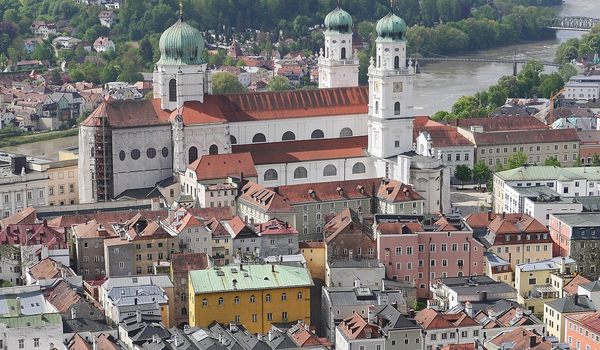 Freechoice: Join a guided walk around Regensburg or take a ferry and sail the Danube Gorge to view historic Weltenburg Abbey, where you can sample beer from one of the oldest monastic breweries in the world. Alternatively, take a leisurely cycle on your own to the Walhalla monument with your Tailormade GPS device. Want to Learn More About this FAM Trip? 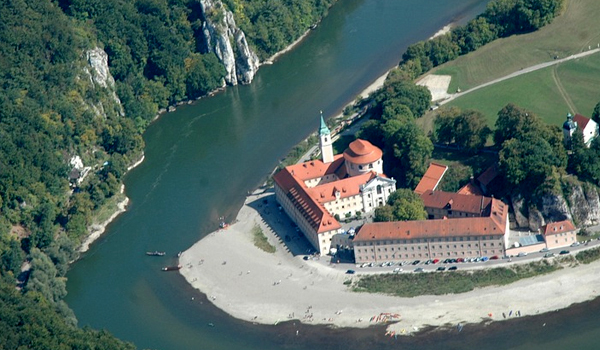 Ready to Sign Up and Enjoy the Gems of the Danube?